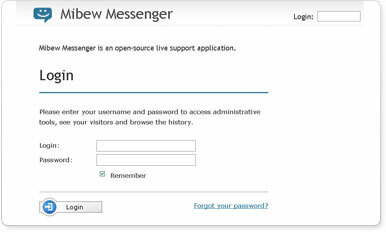 Open Web Messenger is an open-source live support application written in PHP and MySQL. It enables one-on-one chat assistance in real-time directly from your website. You should place the button of Web Messenger at your site. Your visitors click the button and chat with your operators who help them.